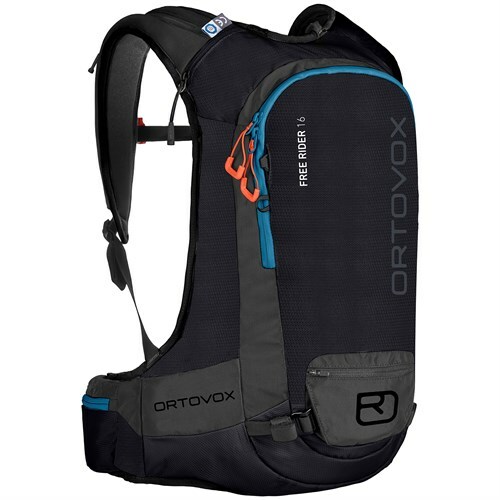 This is an utterly bomb proof backpack! I have had it for 3 years now. Taken it everywhere. Tetons, Colombia, Hood, everywhere in Montana, etc. Before this pack I would buy a new pack every 6mo-year. But the problem is that this pack is just too strong! 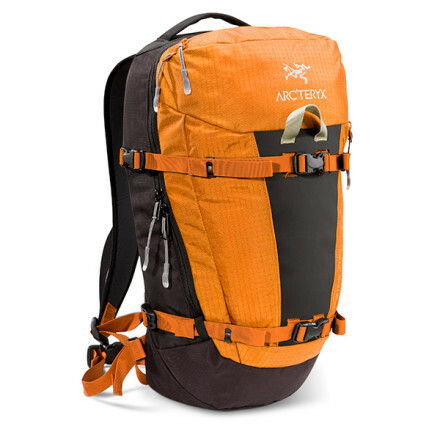 Arcteryx really made a great piece here. The backpack just simply doesn't wear, no matter what you put it through. 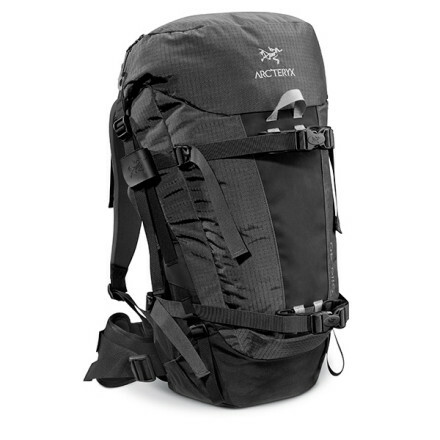 I have scree ran and just about everything and this pack holds up. 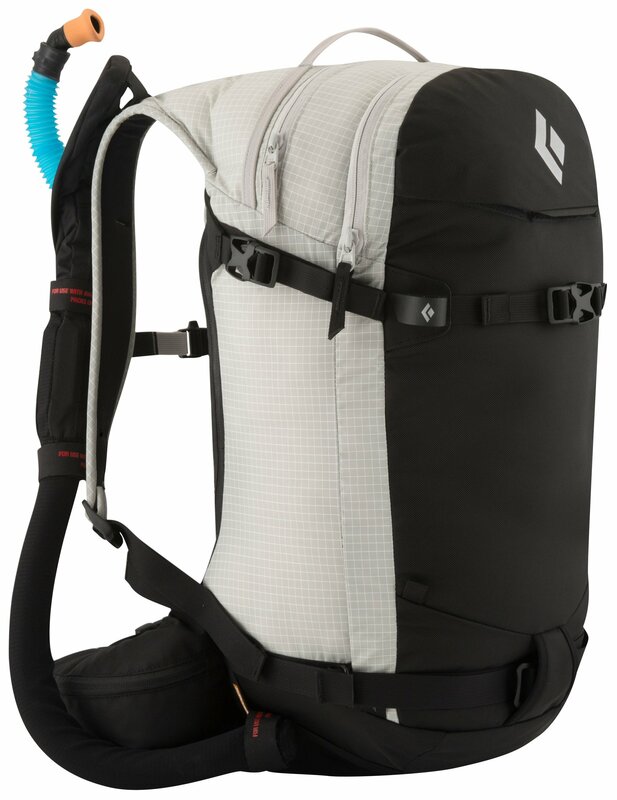 Great for climbing, skiing, and my favorite minimalist camping. It holds all the essentials. I wouldn't recommend this to a friend. because if I do everyone will have one. 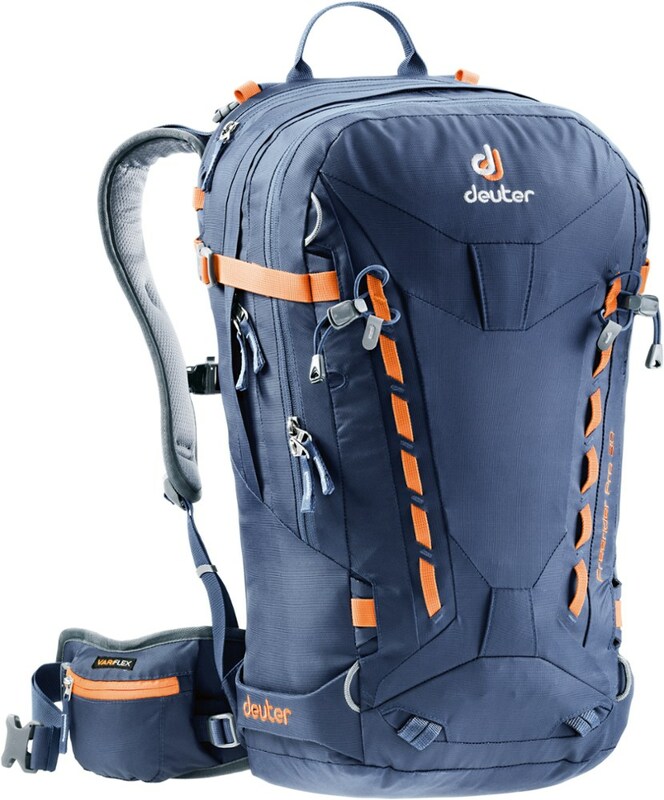 This is a great pack for a day hike to store some food, water, leatherman, etc. I bought mine a couple of months ago and took my wife camping. During our trip we explored the Appalachian Mountains and had the Silo with us. 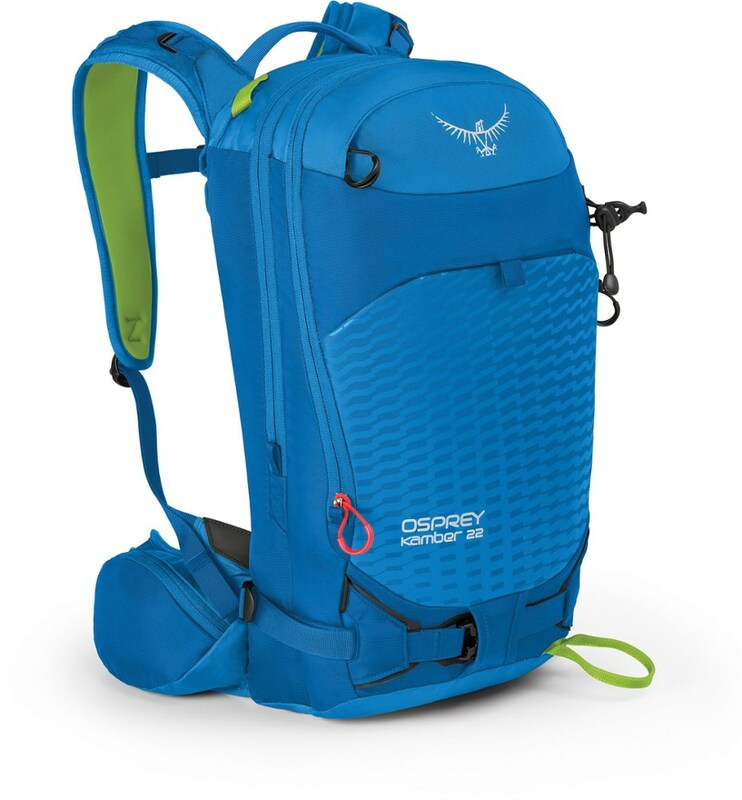 I have always had hip strap daypacks and would definitely prefer this to those any day. It held our lunch and some of our essentials in case we got lost, which we did, but we made it our alive. All in all a great pack for a day hike anything more I would step up a size or two. 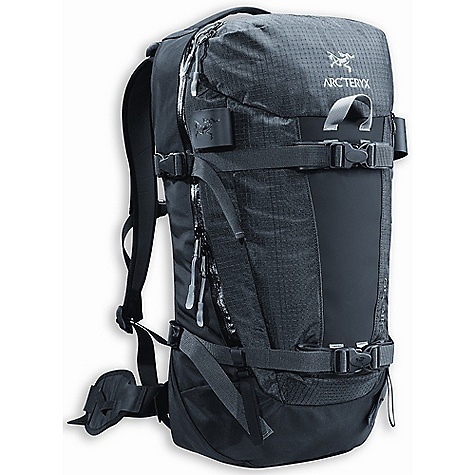 The Arc'teryx Silo 18 is not available from the stores we monitor. It was last seen January 15, 2013	at Mountain Gear.